Written in wonderful rhyme, this book is a delightful read. Mr. Magnolia has an old trumpet. It goes rooty-toot! He also has some very fat owls that are learning to hoot. But alas! Mr. Magnolia only has one boot! 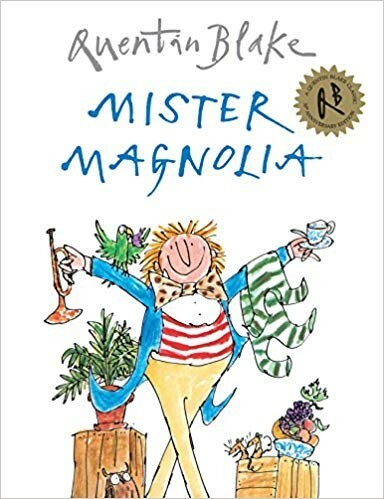 Kids will find it thrilling to join Mr. Magnolia in the search for his boot. 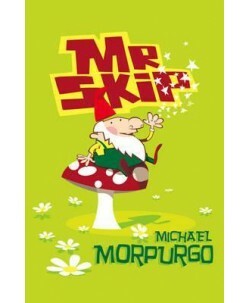 The illustrations are endearing and the story a charming one.